A comfortable backpack to store your valuables. 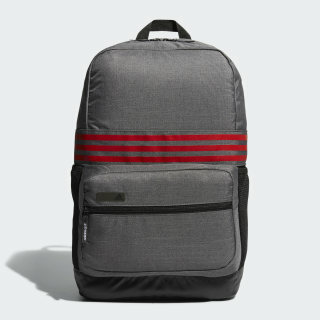 Keep your essential gear handy with this men's backpack. 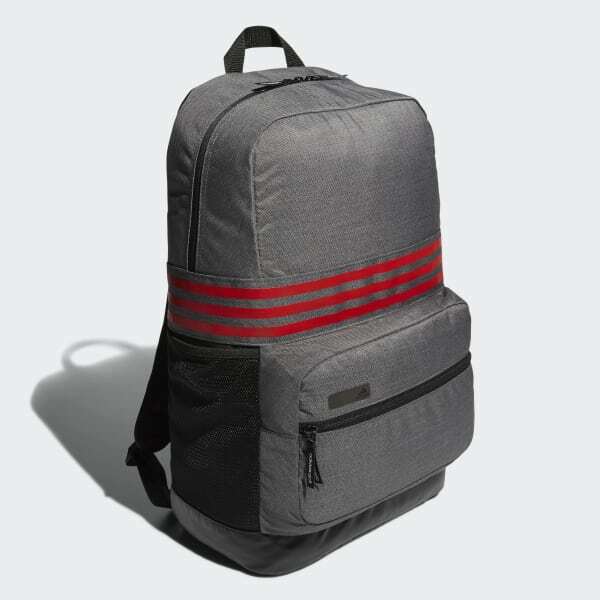 It features padded shoulder straps that adjust to any fit and accommodates a range of gear with a separate laptop sleeve and mesh outer pockets. It's finished with a zip outer pocket and 3-Stripes detail.